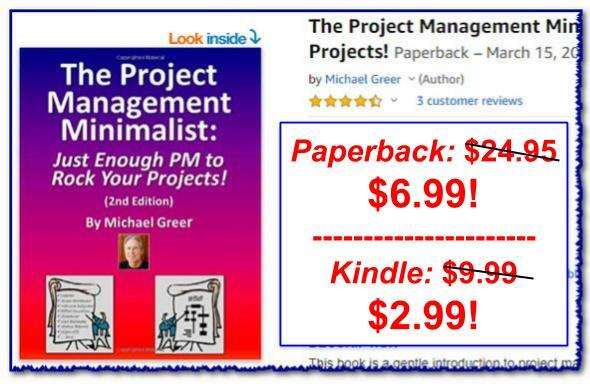 Mike Greer's WORTH SHARING: Two to Inspire: Find Your Mission & Start Creating! 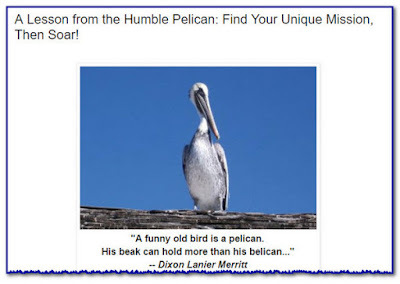 Spoiler: So what's the lesson from the humble pelican? You can't spend all day waddling around, ignoring and wasting your unique talents. You have to listen to your heart, find your mission and soar! Click here to learn more, see the photo collection & find the video. 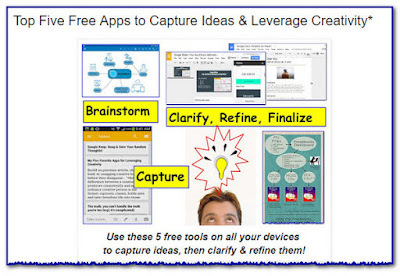 In this article, I share my favorite free, cross-platform apps and tools to automate the creative-insight-capturing techniques recommended in my book. And you can have all these tools available to you 24/7, on your smart phone, tablet, and computer.